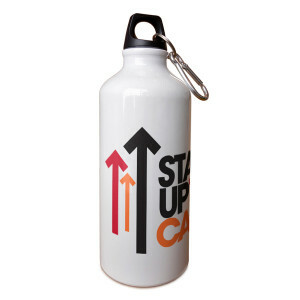 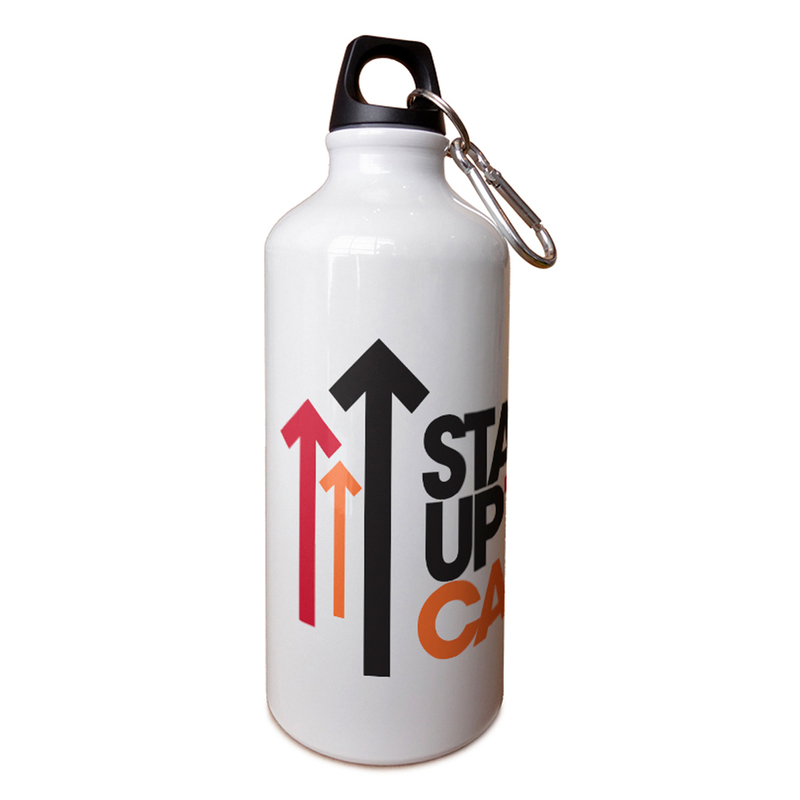 Stand up and work out with our SU2C Full Logo Aluminum Water Bottle. This 20oz water bottle is perfect to take to the gym or for everyday use. 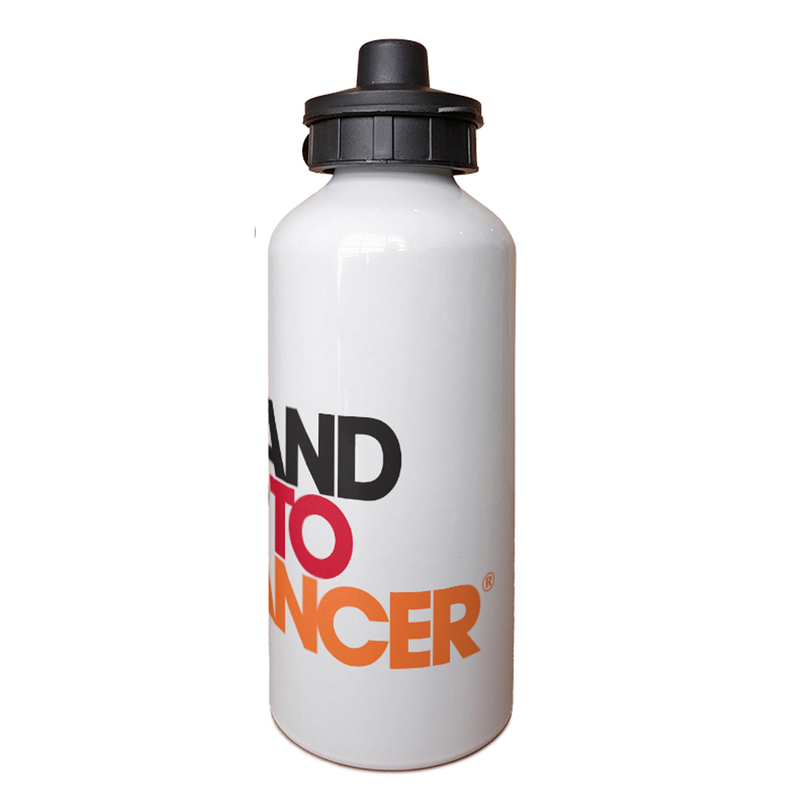 Share a message of support for survivors and all those touched by cancer while supporting accelerated cancer research.